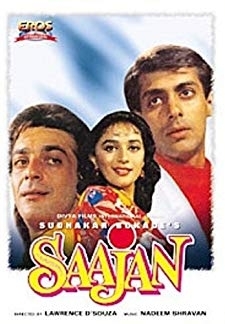 Ganga Bani Shola is a Hindi action film of Bollywood directed by Kanti Shah. 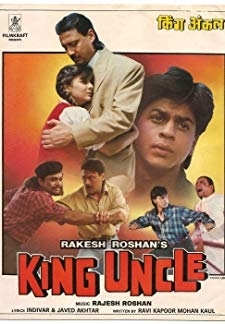 This film was released in 3 July 1992. 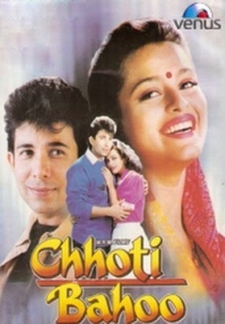 © 2018 Scratchu.com Ganga Bani Shola | Firoz Irani, Jamuna, Goga Kapoor, Shakti Kapoor, Kader Khan, Anupam Kher, Kiran Kumar, Arun Mathur, Vijay Saxena, Joginder Shelly, Sripradha, Dalip Tahil, Nandita Thakur - Ganga Bani Shola (1992) | Hindi Movie | 5.7/10 | Synopsis : Ganga Bani Shola is a Hindi action film of Bollywood directed by Kanti Shah. 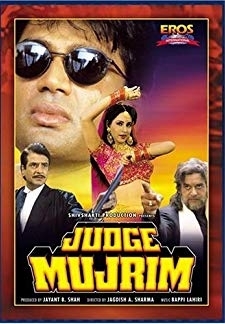 This film was released in 3 July 1992.... Watch Online!! !